The Weir Venloop is famous for its amazing atmosphere and enthusiastic followers. It is a unique event supported by large, loyal crowds of spectators cheering on the runners. The tireless efforts of countless volunteers also contribute to the fantastic ambiance of the Weir Venloop races and the Neptunus Walk. And more volunteers are always welcome. 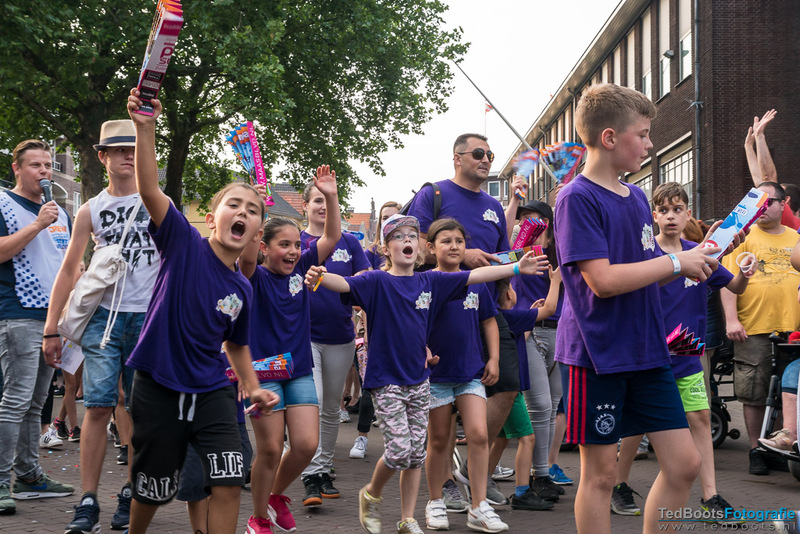 Parade in Venlo, the street where the Weir Venloop and Venloop Walk finish, deservedly won the vote Runner's World readers as the best place to finish in the Netherlands and Belgium in 2016! !